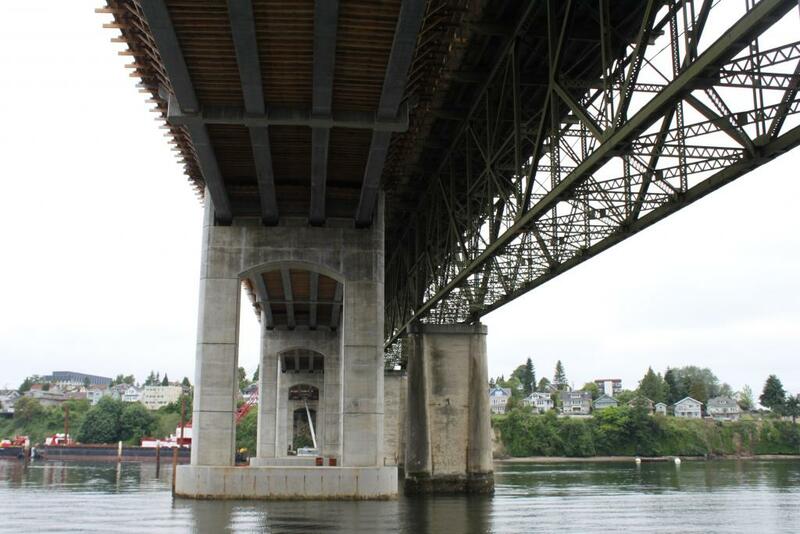 Manette Bridge Replacement Project - Sheetpile Cutoff - Global Diving & Salvage, Inc. 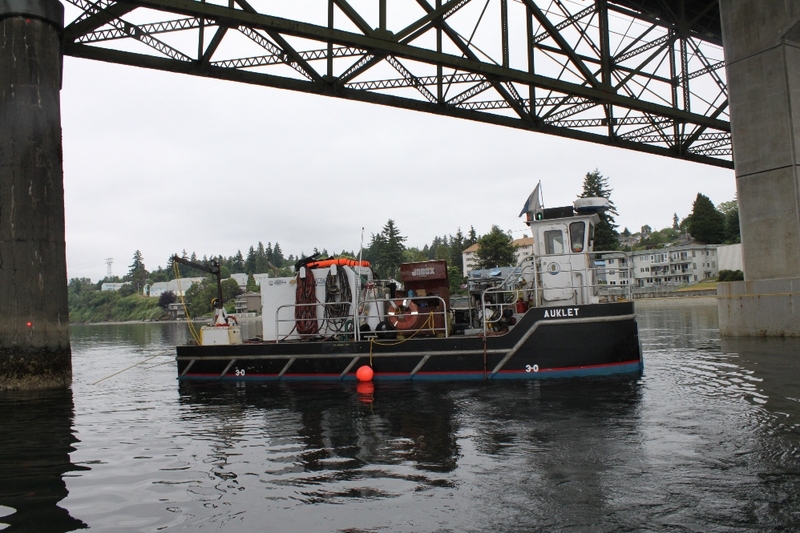 The Manette Bridge Replacement Project was a large Washington State Department of Transportation construction project to replace the aging 80 year old Manette Bridge located near Bremerton, WA. The bridge improvements were made to improve travel across the Port Washington Narrows, adding shoulders, widening the pedestrian walkway, and constructing a new roundabout in Manette. Global was subcontracted to provide diving services for the steel sheet pile removal portion of the project. The tidal change made working on the pilings a challenge; it exceeded optimal working condition of 1.5 knots, resulting in divers tying to an anchor point on the existing pier.